PrimeMyPet is formulated for cats or dogs—young or old. A daily regimen enhances the quality of life and natural vitality of your pet. Unique to the hemp oil market for pets, PrimeMyPet combines the highest quality hemp extract with carefully curated wellness ingredients. 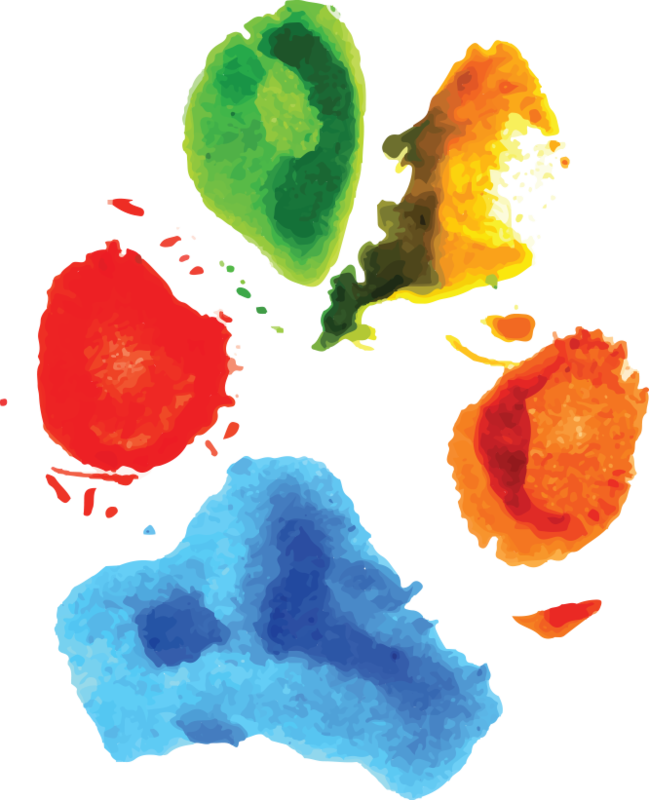 On a cellular level, each active ingredient calms the physical aches and emotional pains of aging, and sustains the youthful vitality of cats and dogs. 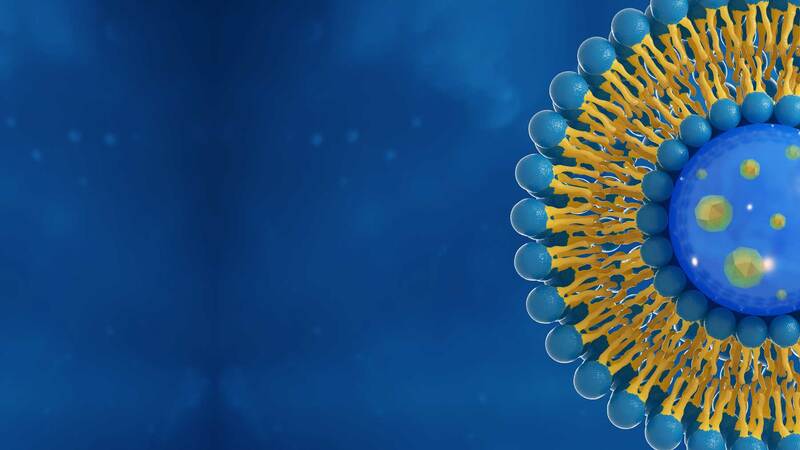 From plant to palate, PrimeMyPet is formulated using advanced liposomal delivery methods that trigger rapid absorption for maximum, sustainable results. EXCLUSIVELY AVAILABLE FOR AFFILIATES | CUSTOMER ORDERING COMING SOON! What makes PrimeMyPet the best supplement on the market for pets? 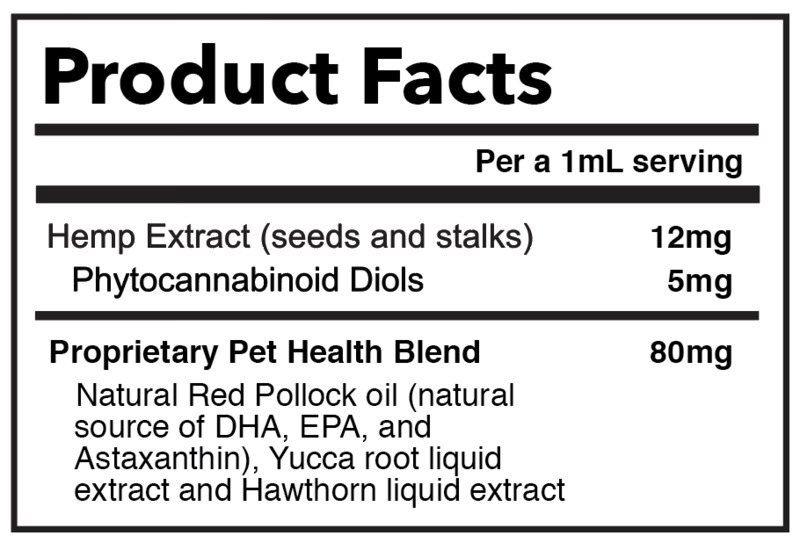 Our proprietary hemp and health blend is formulated specifically for dogs and cats. 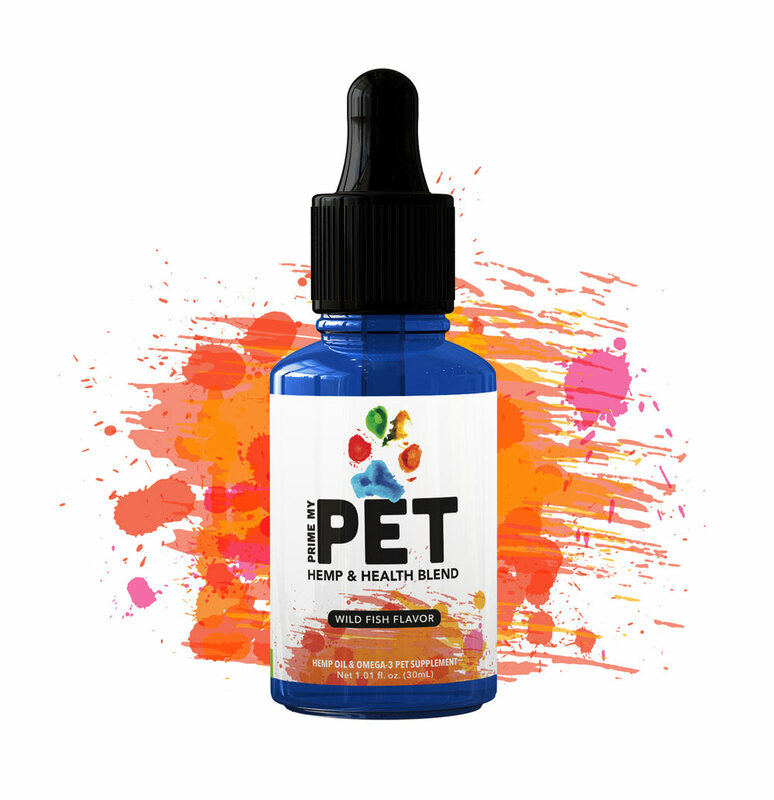 PrimeMyPet contains an easily digestible full-spectrum hemp extract that supports states of calm, body function balance, and provides relief for the physical and emotional distresses that can affect the happiness of your pet companion. 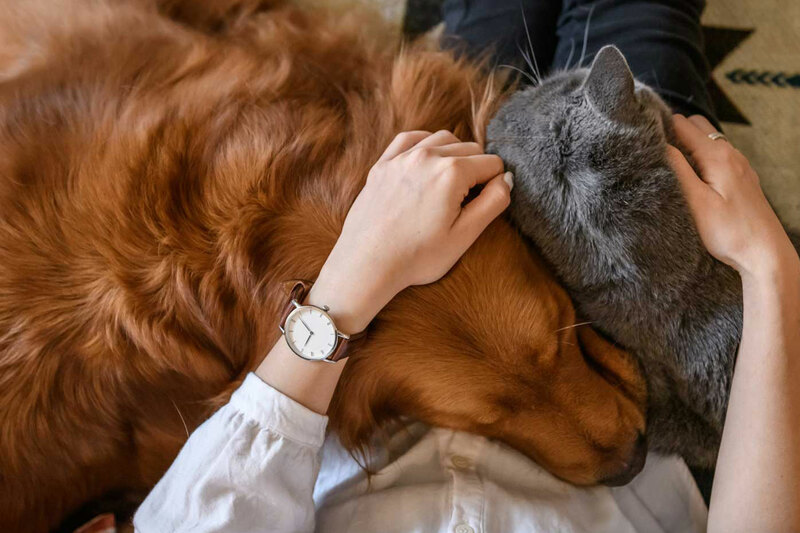 Just like humans, dogs and cats (and all animals) have an Endocannabinoid System (ECS) that balances normal body function like mood, sleep, movement, appetite, and immune response. 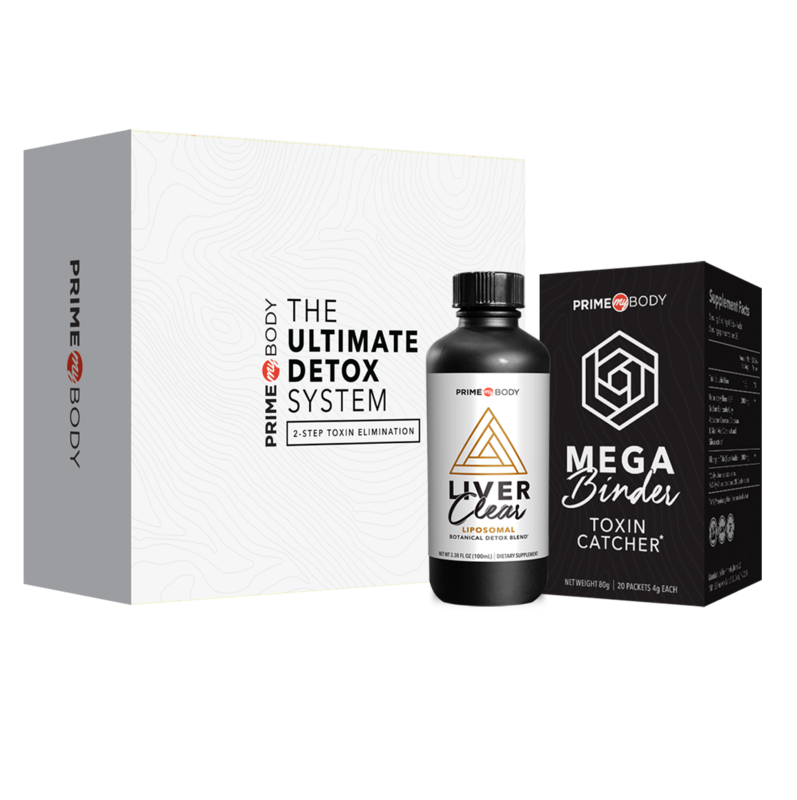 Sourced from high quality industrial hemp, the cannabinoids, terpenes, and flavonoids in PrimeMyPet interact with and activate the ECS system promoting immune health and full body and mind restoration – meaning turning back the clock. 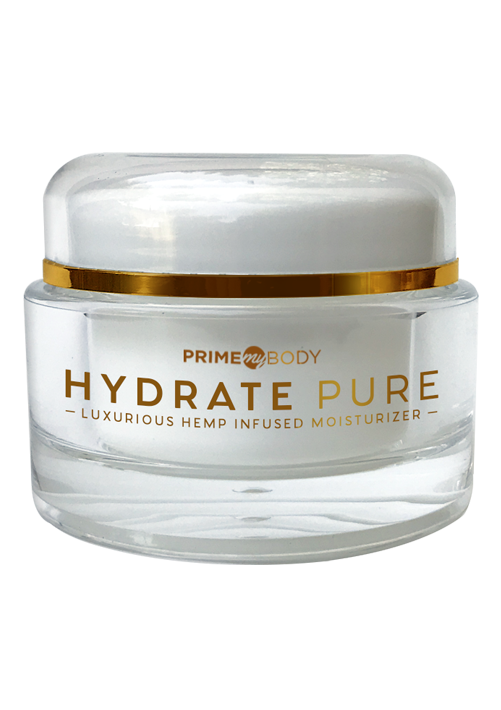 The Industrial hemp and hemp extract used in PrimeMyPet are sustainably grown and processed with organic level care in Colorado. We put careful consideration in when determining the distinct wellness ingredients to include in PrimeMyPet. Perfect complements to the full-spectrum hemp extract, each wellness blend ingredient supports the health maintenance and restoration needs specific for dogs and cats. Each ingredient has been studied and proven to be beneficial for the general health of dogs and cats. Life for pets, as it does for humans, starts with digestion. A versatile nutritive for dogs and cats, Yucca root supports joint health and active mobility. Yucca also aids proper digestion and can improve pet waste odor. 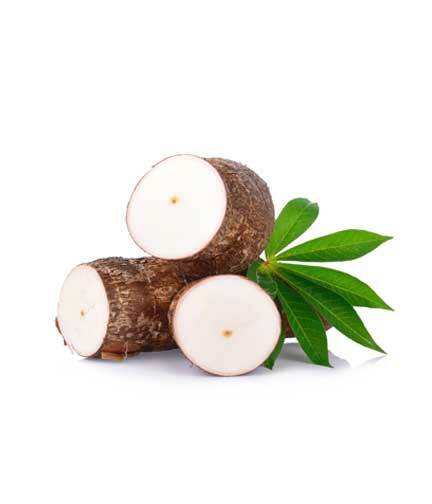 Yucca root contains high quantities of vitamin C, beta-carotene, protein, and many other essential vitamins and minerals, including saponins—traditionally known to alleviate symptoms of inflammation distress. 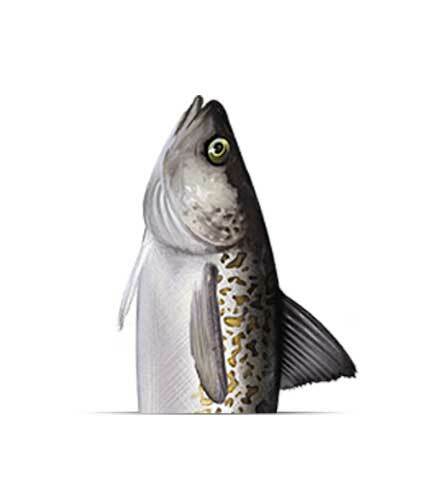 Sourced from Red Pollock, the fish oil used in PrimeMyPet is all-natural based and never transferred to or transformed from a synthetic version. 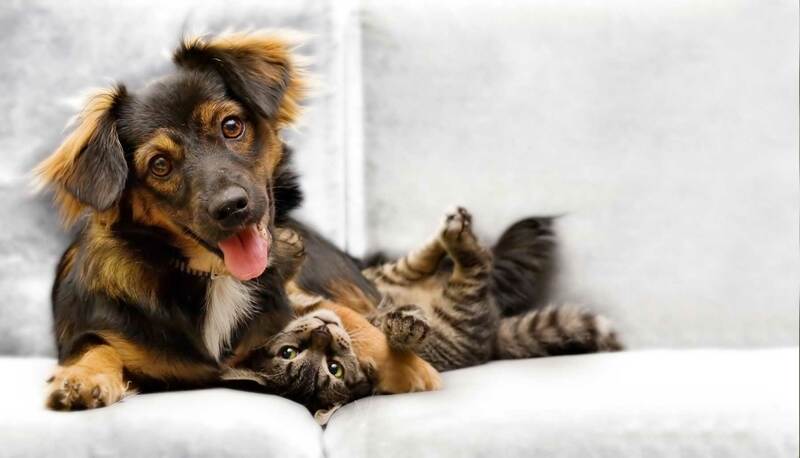 Brimming with Omegas, like Omega-3 (DHA and EPA) and Omega-7, fish oil, is known to aid mobility and joint health in dogs and cats and revitalizes the quality and health of animals’ coats. Our fish oil is guaranteed mercury-free. The “secret” compound in PrimeMyPet’s fish oil is Astaxanthin! A natural by-product derived from the red algae eating shrimp that Pollock, in turn, feed on, Astaxanthin contains powerful antioxidants that protect pets from free radical cell damage, allergies, skin and eye conditions, and immune issues. 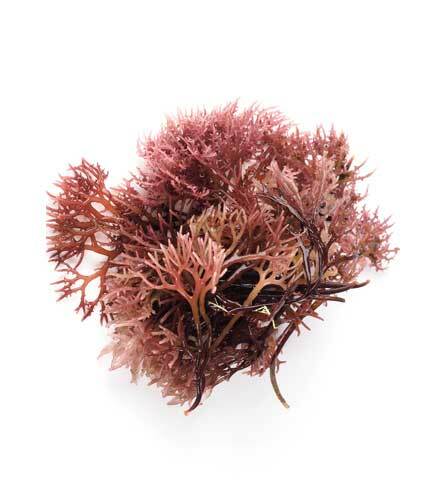 Derived from red pigment in marine algae, Astaxanthin is often recommended by veterinarians for health support. 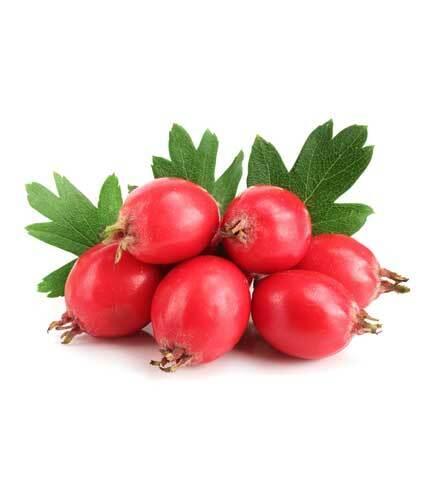 Extract from the Hawthorn berry has been proven to help cardiac and circulatory health in dogs and cats. High in antioxidants, the phytochemicals in Hawthorn protect against heart disease and work to balance blood pressure levels and improve blood flow. PrimeMyPet is safe and effective for dogs and cats older than 12 months. Each active ingredient has been lab tested for safety, quality and efficacy. No alcohol is used during the hemp oil extraction or formulation process. Based on the weight of your dog or cat, simply “squirt” the appropriate amount of the wild fish flavored oil on your companions’ food each day -- they will love the taste and you will love the results! 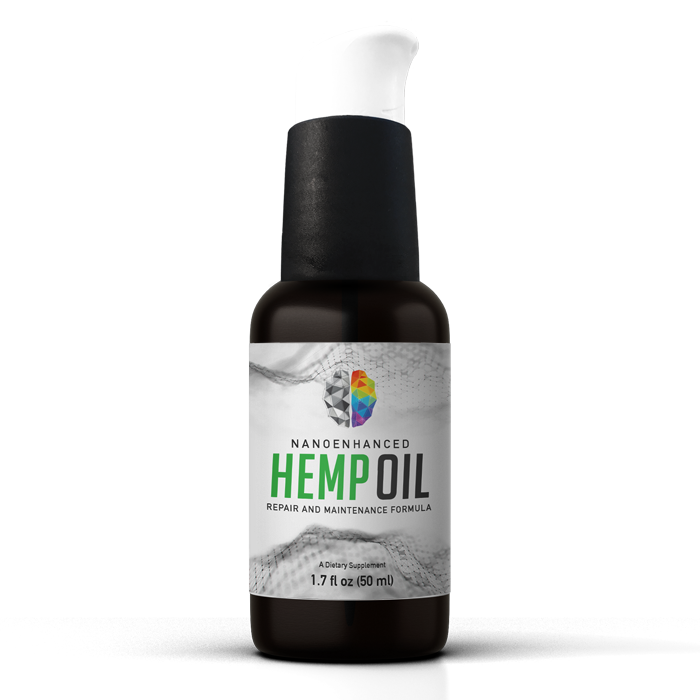 Active Ingredients: Hemp extract (seeds and stalks), Phytocannabinoid diols, Natural Red Pollock oil (natural source of DHA, EPA, and Astaxanthin), Yucca root liquid extract and Hawthorn liquid extract. Inactive Ingredients: Purified water, Glycerin, Natural Lipids (from non-gmo sunflower seed oil), xanthan gum, potassium sorbate. Place oil on your companion’s food during every meal or as directed by veterinarian. Use 0.25mL per 20 lbs of body weight. Shake well before each use. Before beginning supplementation or if your pet has any condition that requires medical attention, we recommend you consult a veterinarian. This product is intended for oral use only.  How do I Know if my Pet Needs PrimeMyPet? 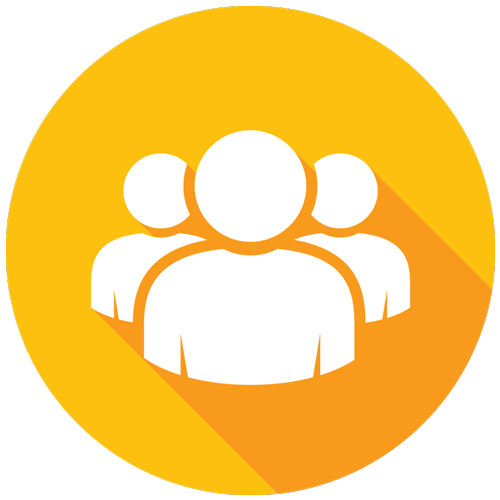 If your pet has any condition that requires medical attention, please consult with your veterinarian and share the facts about PrimeMyPet. 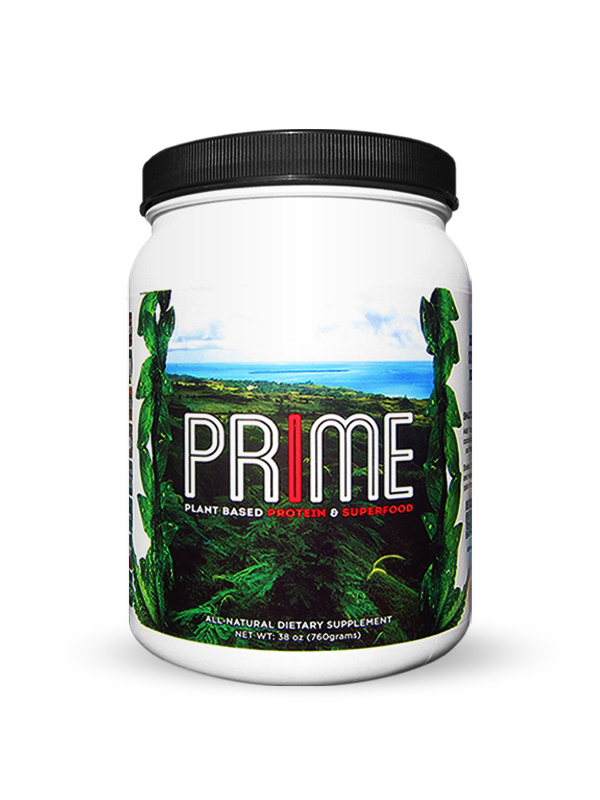 PrimeMyPet is a proprietary supplement, formulated, processed, and distributed in the USA.